Celebrate Handel’s birthday day, Feb. 23! Handel’s “Zadok the Priest” is part of royal tradition and performed at coronations, the last being Queen Elizabeth II. George Frideric Handel is best known for annual holiday tradition “Messiah” (which was originally meant for Easter), and for quite a few other works such as “The Arrival of the Queen of Sheba” and the “Water Music”. He was born in 1685, an amazing vintage for composers – Domenico Scarlatti and JS Bach were born the same year. Like most musician stories I read about (and a lot of my friends, come to think of it), young George showed a remarkable talent for music, which upset his father, who wanted him to study law. As a child, the elder Handel forbade any music instruction and disallowed any instruments from entering the house (which is a complete contrast to my upbringing where, at one point, we had five pianos in the house). He wasn’t even allowed to visit the homes of friends who did have instruments. Of course, this drove Handel to seek out music at every opportunity. Eventually his father relented and signed him up for lessons. Handel is perhaps one of the most famous immigrants England ever welcomed. He made his way there in 1712 as his fame as a composer grew, to permanently reside. He was composing operas, oratorios, and sonatas, especially for oboe, one of his favourite instruments. He didn’t have the same compositional skills as Bach, but what he could do, he mastered absolutely. Handel received a commission to compose four anthems for the Coronation of King George II. One of these, “Zadok the Priest”, is performed at coronations to this day. 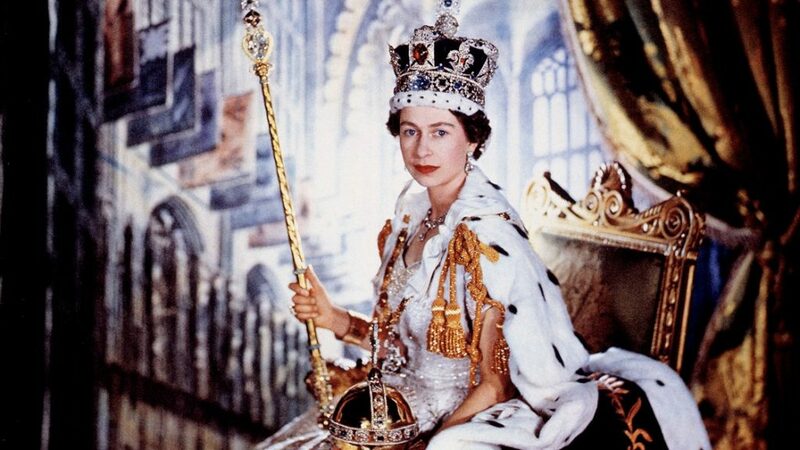 Below is the footage of the coronation of Queen Elizabeth II in 1953. This took place at Westminster Abbey, where Handel was buried. Whenever I hear this incredibly majestic music, I’m reminded that I’m half English. I feel like I should rise from my seat and curtsy. George Frideric Handel was born February 23, 1865 in Halle, Germany, and died April 14, 1759 in London, England.